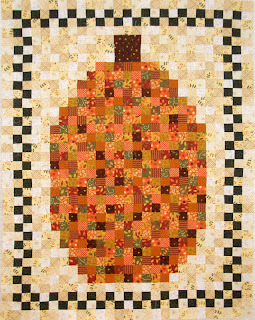 On my design wall this week is the Pumpkin Quilt that was my January UFO. I am really hoping to get it finished by the end of the week so I can share something else next week. 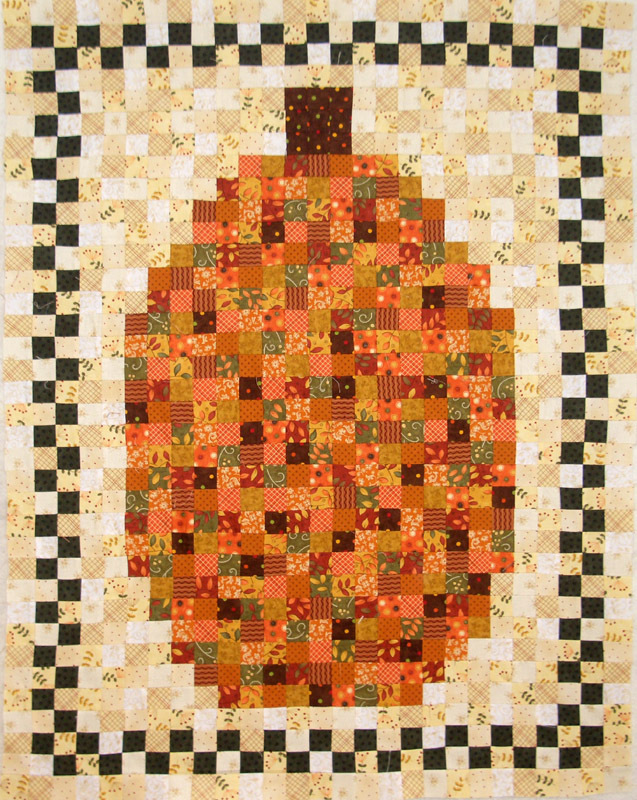 This quilt is all 1.5 inch squares and, while it is not very big, it has been time consuming sewing all those little pieces together! 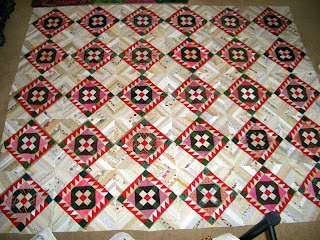 I currently have 8 rows sewn together with only 28 more to go- If I sew 4 rows a day I will have it finished on Saturday. Wish me luck! 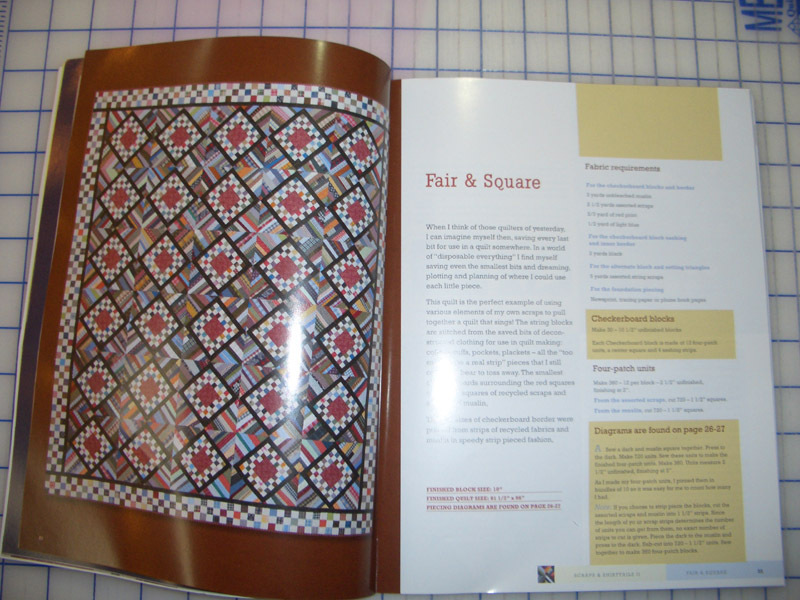 Have you seen the new Keepsake Quilting Catalog? 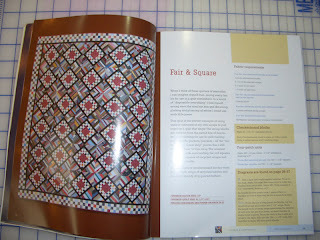 On page 41 are some yummy Double Pinks that I would love to purchase for the Dear Jane Quilt that I will be making in Pinks and Chocolate Browns. But I am gong to restrain myself and try to use up what I currently have first. This week I sent 18.5 yards of fabric from my stash to my Mom. 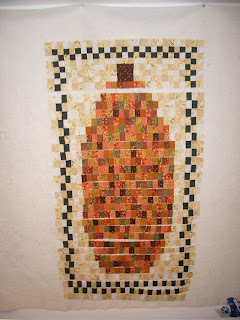 She and a group of ladies are making quilts for school children in Africa. So even though I did not personally use it, the fabric is getting used up for a great cause. 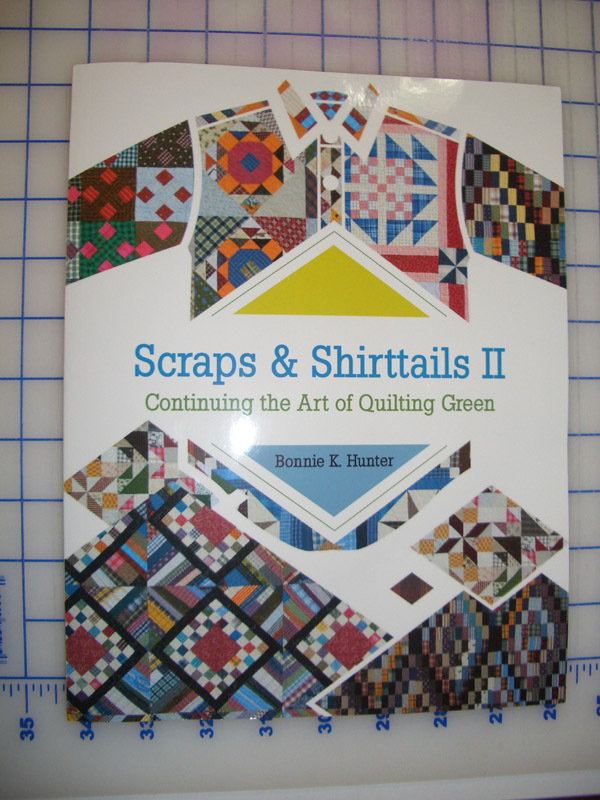 Check out more Stash Reports at Patchwork Times! Have a great week! Well here it is Sunday and the start of another week! It was another beautiful weekend in San Diego where we celebrated 100 years of Naval Aviation with a spectacular air show at North Island Naval Air Station. I think half of the City showed up for the festivities! 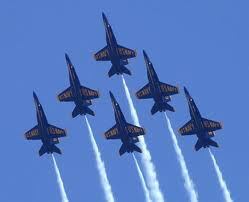 Below are the famous Blue Angles. On a much needed vacation this past week, I was able to spend some time finishing one of my UFO's and reducing my stash! 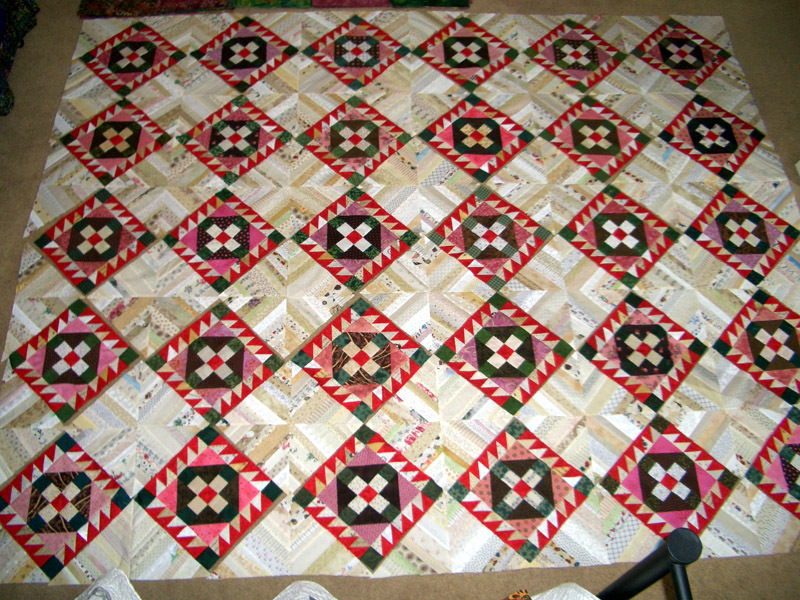 Below is a picture of the finished quilt top. 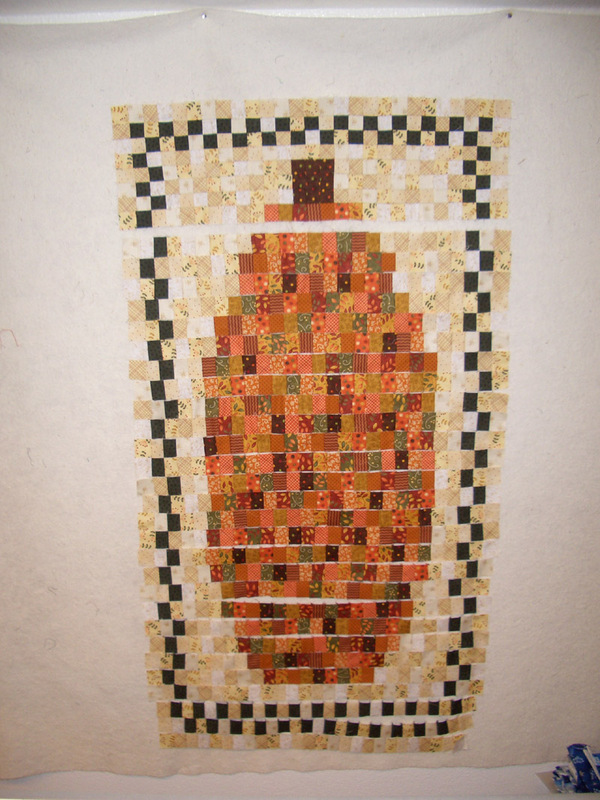 It will now be added to the quilting que. This is the start to my weekly stash report. I started recording on January 1 2011. So far I have not reduced my stash, but I am working hard on a couple things that should be finished soon.